Get in touch to find out how therapy can help you. 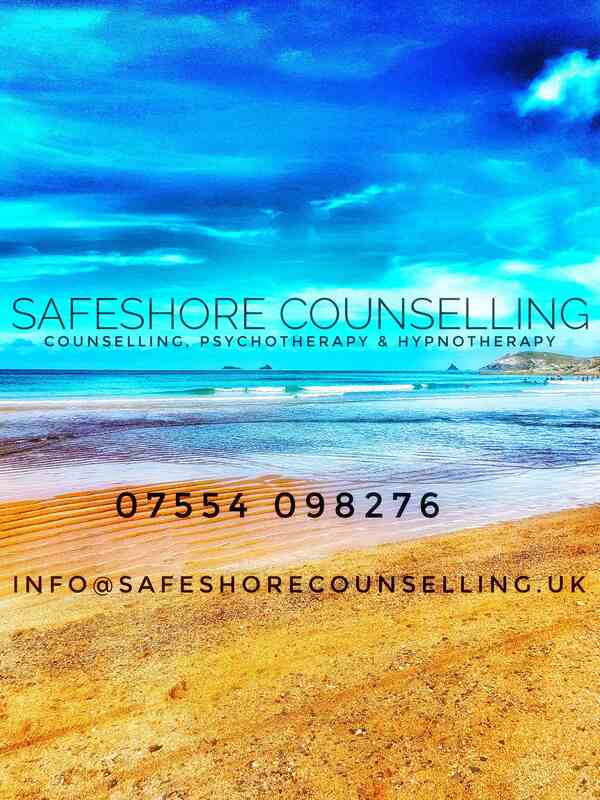 Safe, confidential service provided by a qualified counsellor registered with the British Association for Counselling & Psychotherapy. To find out more about counselling or to book an appointment, please click on the menu at the top of the page. If you feel that you are in immediate need of help because you are thinking about suicide or self-harm, please seek support straight away. You can call The Samaritans free on 116 123 and the service is available 24/7. If you or someone you know is in immediate danger please all 999 or go to your nearest A&E Department.